Police said Yasmin Seweid, who was reported missing by Nassau County Police, was found overnight Friday. NEW HYDE PARK, Long Island (WABC) -- An 18-year-old Muslim college student who disappeared after reporting that she was harassed on the No. 6 subway, has been found. She was last seen leaving her New Hyde Park home Wednesday around 8 p.m. She was carrying a bag of clothing. She said she was called a 'terrorist' and harassed on the subway on Dec. 1. 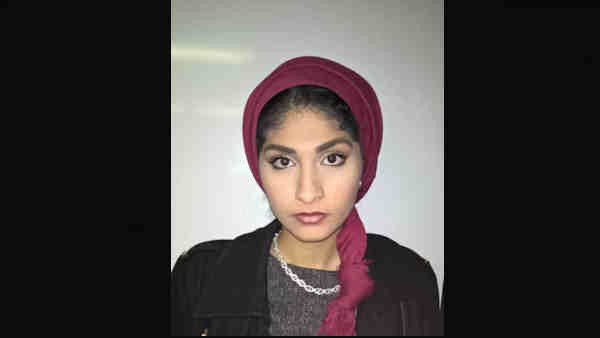 The Baruch College student reported that around 10 p.m. she was heading home to New Hyde Park, and the suspects told her to go back to her country. They also mentioned Donald Trump. The New York City Police Department said it is are looking through surveillance video for images of the suspects. Seweid was born in Brooklyn, and raised in Queens. Anyone with information on the case is asked to call 516-573-7347.